As a home owner you no doubt like to know what the value of your home is, even if you are not planning on selling at the moment or even in the near future. Lots of home owners I know and have talked to use Zillow, and to a lesser extent Redfin, for their instant online valuations. You probably know that Zillow provides online ESTIMATES of value for homes called Zestimates. What home owners don’t often realize is that Zestimates are often incorrect – they may be low or they may be high for a given property, and sometimes that difference can be tens of thousands of dollars. Unfortunately, sometimes sellers want to price their homes based on Zestimates, and other online valuations, which are incorrect, and that’s a big mistake. Why? Online estimates use algorithms that do not take into account factors that influence a home’s true market value, such as location, views, amenities and condition. The problem with using an estimate that is high is that overpricing a home will likely keep buyers away, even in our seller’s market. On the other hand a low price, while it might encourage an auction effect and multiple offers, could possibly result in you leaving money on the table since the home could sell for less than it’s really worth. 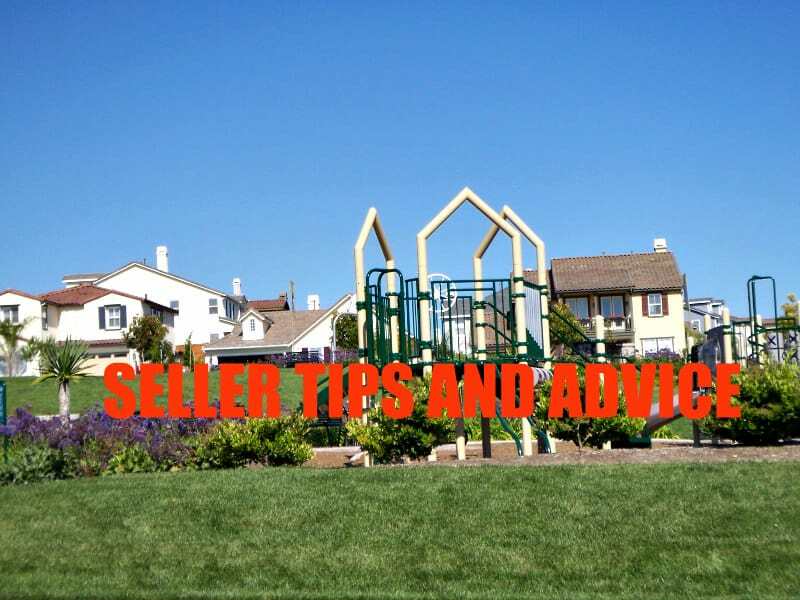 We know that buyers also commonly consult Zillow, too, and some make offers based on what Zillow says, which may be very low compared to the true market value. As a seller that doesn’t do you much good if you want to sell, does it? I look up my house from time to time, and of course as a Carlsbad Realtor I know what it’s worth based on comparable sales nearby. Recent Zestimates have it 5% – 7% above market value, and Redfin’s estimate was 10% too high when I checked just the other day. I would never make a buying or selling decision based on Zillow, or any other online valuation. That said, there is nothing wrong with looking these estimates up, as long as you are not unduly influenced by them. A savvy and prudent seller will not make listing decisions based on these online estimations but will list their home based on market data from a knowledgeable Realtor who knows the local market conditions, recent comparable sales, and pricing. Know this…Zillow acknowledges that there are margins of error in their Zestimates and states this, along with statistics, on their website. But the fact remains…they can be way off. And that’s not good for home owners, in my opinion, since you don’t know HOW far off they are or if they are high or low.